Pets Anxious While Visiting Vets? Tips To Make Them Love These Visits! It is a mystery how pets come to know that the drive is going to end at the vet’s. Although some of the canines and felines are completely comfortable with these visits, there are some that get extremely anxious and as a result they start shaking uncontrollably and start pacing. It is not impossible to turn these terrific vet visits into pleasant one. 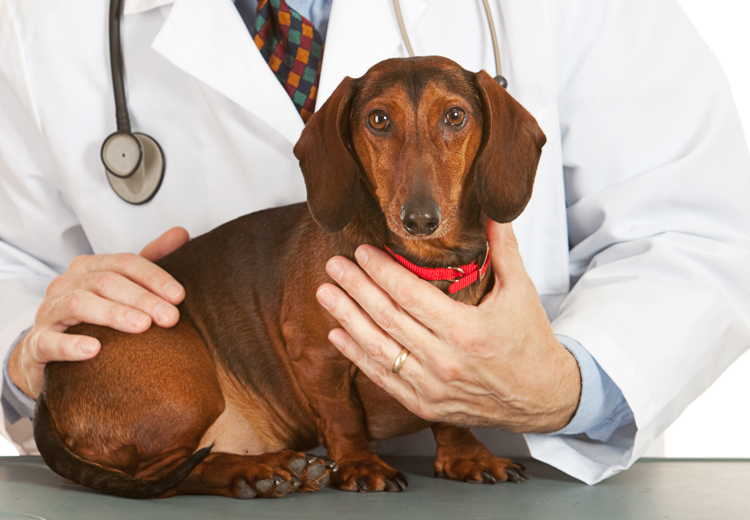 Here are some strategies that will help your pet love to visit the vet. Food and treats have always helped in dealing with pets for ages now. If you are going for a routine check up and nothing seems wrong with the pet’s health, try to keep them hungry until it’s time to leave for the vet’s. Lure him with his favorite treats and make the journey a pleasant one for him. If your pet starts shaking and losing control as soon as you enter the driveway of the clinic, try running a few rounds. It has been proven scientifically that physical exhaustion helps in calming the anxious pets. Thereafter entice him with various treats and keep him busy. There are some canines and felines that are either scared or intimidated by the presence of other pets. In this case, you can ask the vet for giving you an appointment at quite time. Choose a time when the waiting room is not bustling with sick pets and strangers. Several canines and felines really go through anxiety attacks while visiting a vet. For hyper anxious pooches and queens, consult your vet on using treatments such as Adaptil for canines and Feliway for cats. You can also go for a thunder shirt. These things may help your pet calm and decrease their anxiety. When it comes to the pet’s health, pet parents are found willing to plan strategies unapologetically. These tricks too are necessary for having a successful vet visit with your pet. Try them and have a hassle free vet consultation!